ASBESTOSTRIP was formed in 1983 as asbestos removal contractors, licensed by the Health & Safety Executive (H&SE). The company has acquired an in-depth knowledge of all aspects of the safe removal of asbestos. Experience was gained for this difficult and demanding field of work from the practical and technical experience gained through active involvement in asbestos removal, the safety regulations which apply and the limitations of existing equipment for removal and protection. Within a few months of working with asbestos and its removal, it became apparent to us that the positive pressure respirators (which had the approval of the H&SE) were not in fact giving the protection claimed by the manufacturers. Information obtained from Commander Bruce Hollis, EPA, Cincinnati, in 1988 confirmed our findings. Further confirmation came from the IOM in July 1990, the IOM/HSE Report published in July 1996. ASBESTOSTRIP INNOVATIONS was formed in 1990 for the manufacture, marketing and selling of the SAFESTRIP SYSTEM. Development and improvement is ongoing. We are now satisfied that our products are the finest available in today’s market for the safe removal of asbestos. The introduction of our highly developed and researched systems can eliminate fibre release at source during asbestos removal operations. The SAFESTRIP SYSTEM is regarded as the market leader for safe asbestos removal and is endorsed by ACAD (Asbestos Control & Abatement Division of the Thermal Insulation Contractors Association and ARCA (Asbestos Removal Contractors Association. 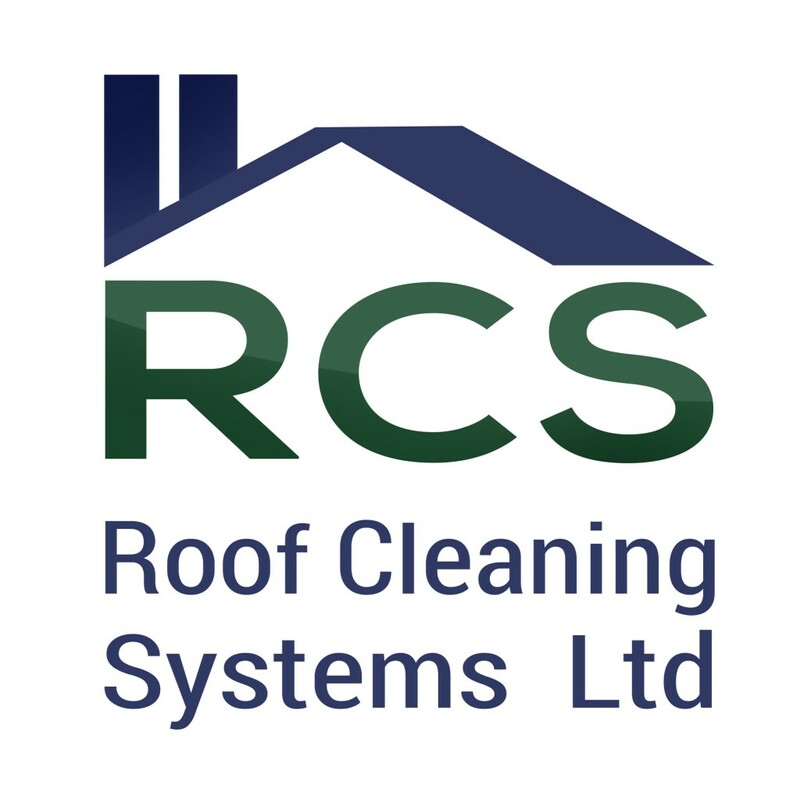 The company is continuously expanding its product base both in response to requests from asbestos removal contractors and in the light of personal experience in this area. It is the only equipment that conforms to BSI PAS 60/1. ASBESTOSTRIP INNOVATIONS UK LTD equipment is being used throughout Europe, Australia, Singapore and New Zealand. The company is wholly committed to developing products and educating contractors in order to minimise the dangers from asbestos during its removal. ASBESTOSTRIP INNOVATIONS UK LTD is jointly managed by the founders of the original company, Graham Gwilliam and his son Richard Gwilliam, they are both acknowledged experts in the asbestos removal industry. 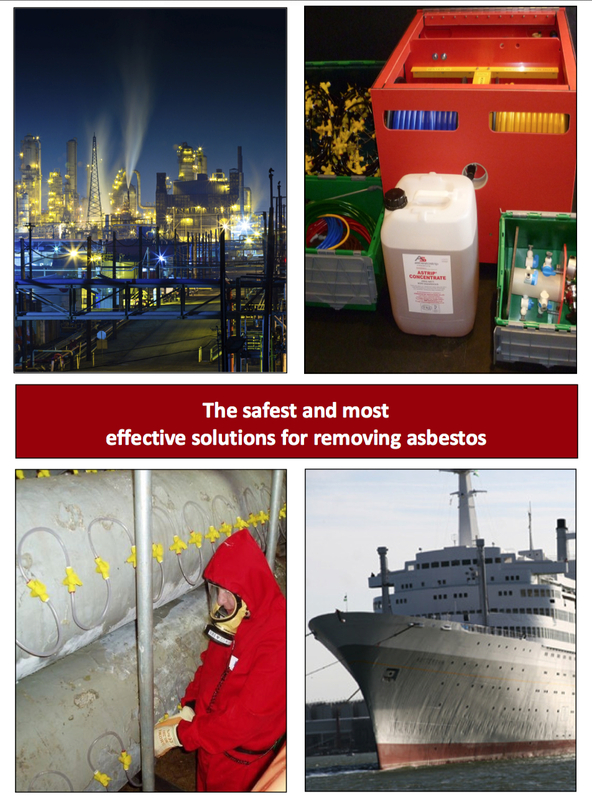 They are frequently consulted on all matters concerning asbestos related safety issues and offer advice on all aspects of safe asbestos removal, including strategies for a wide range of situations including factories, railway carriages, ships, chemical plants, oil refineries etc.